LACMA Muse’s ArtWalk 2011 sounds like the place to be this weekend. At the museum, there’ll be lots of live music, dance performances, interactive art projects, and art installations. Plus, fifteen galleries in the Miracle Mile district (Wilshire and La Brea) will be open and participating in the festivities. We’re bringing our kids this year, but I think it would also make a great date night – you could check out the ArtWalk and then have dinner at one of the popular restaurants in the area. 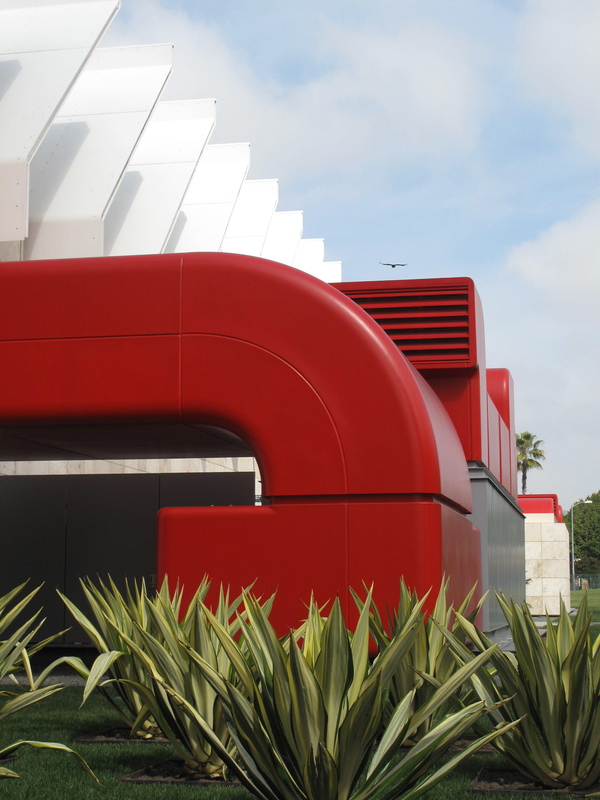 Oh, and did I mention that admission is free at LACMA and other museums nearby?